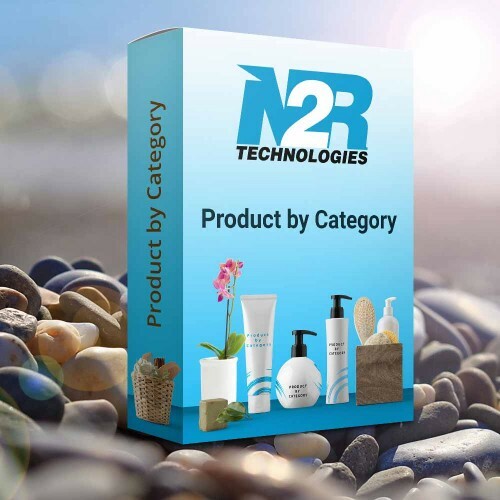 Product by category is opencart module to layout product by category. There are 4 types product (latest, bestseller, special and popular). This module is also arrange with a feature override source. With these appearance the customer can appoint whether to display product category according to the settings in the admin or depending on the category pages visited by visitors if the module is placed on the layout category.